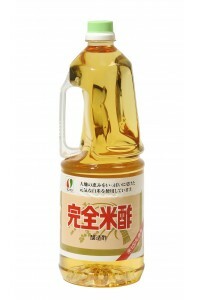 This artisanal and organic vinegar, made with very pure water from the mountains, is made directly from apple juice, thus preserving the taste of the fruit. 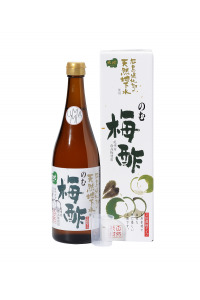 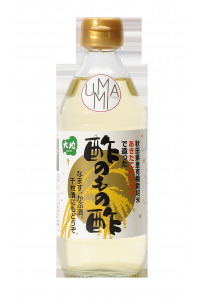 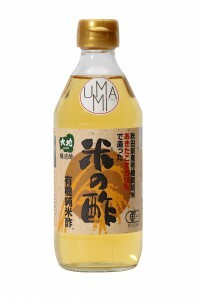 Description: Sanbaizu vinegar is a mixed rice vinegar flavored with bonito. 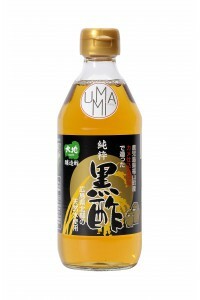 It also contains kombu algae and sugar that soften the whole. 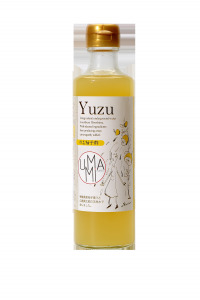 Use : This artisanal vinegar is designed to flavor rice that accompanies sushi. 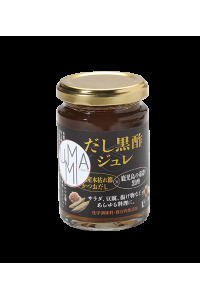 It can also be used for salad seasoning or to make pickles. 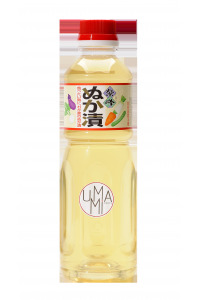 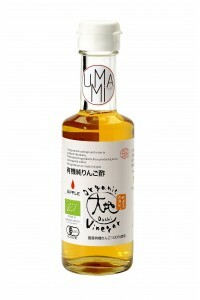 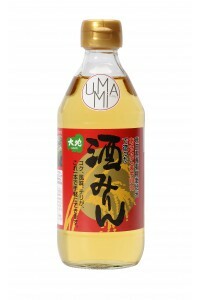 Description : It is a vinegar made with kaki from the Fukuoka prefecture exclusively. 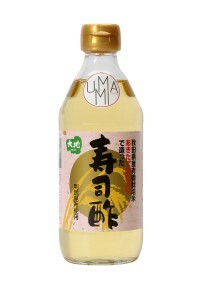 The whole fruits fermented more than one year in order to develop their umami.